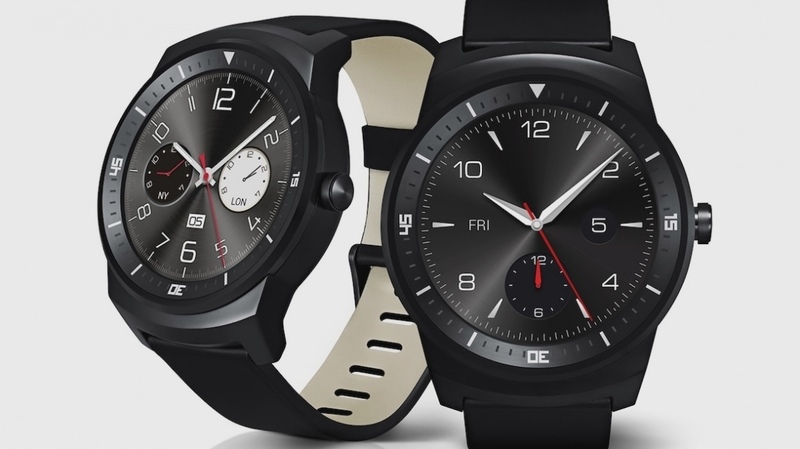 Following the big Android Wear update, LG has revealed that the G Watch R will be going on sale in Europe in early November, followed by a a roll-out across North America soon after that. 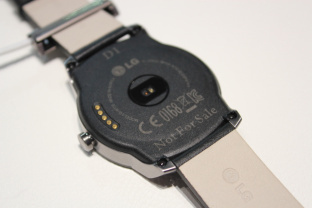 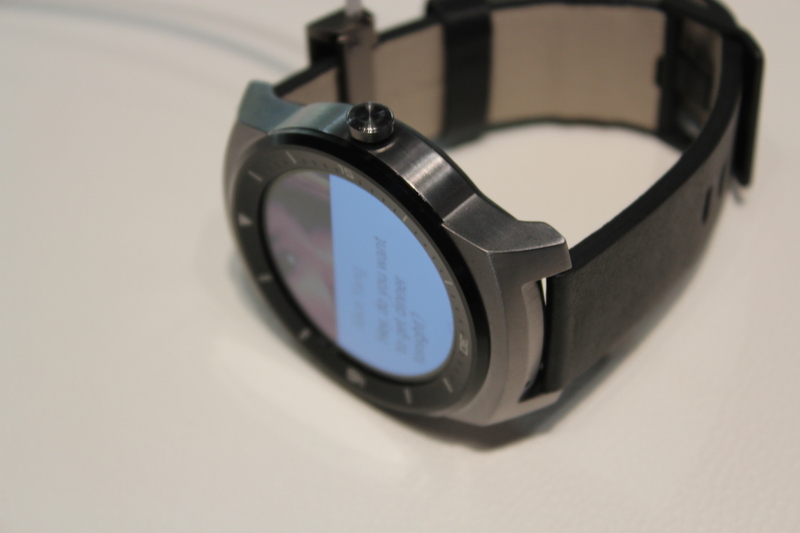 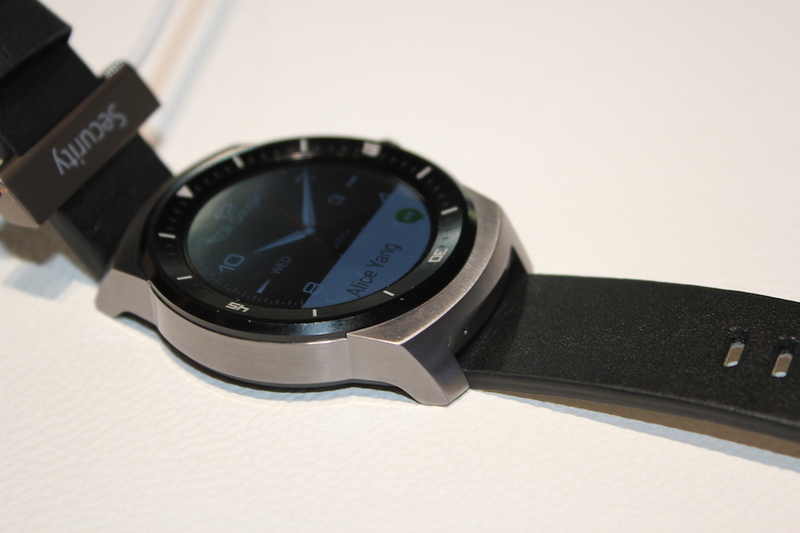 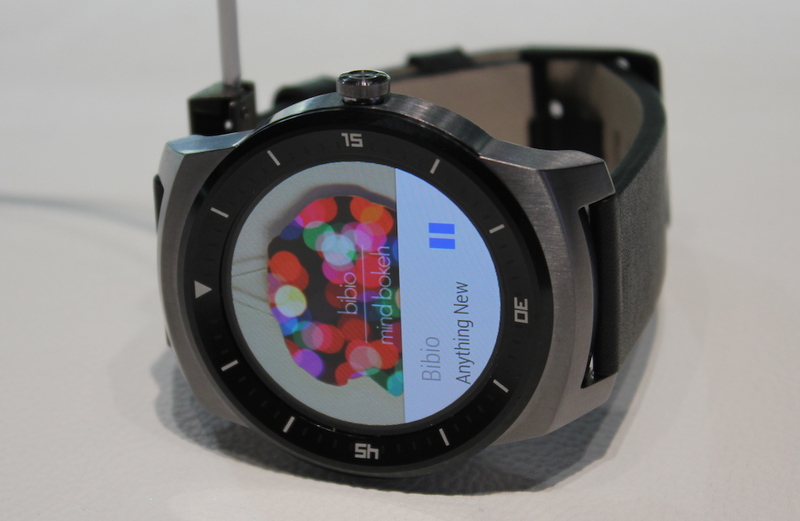 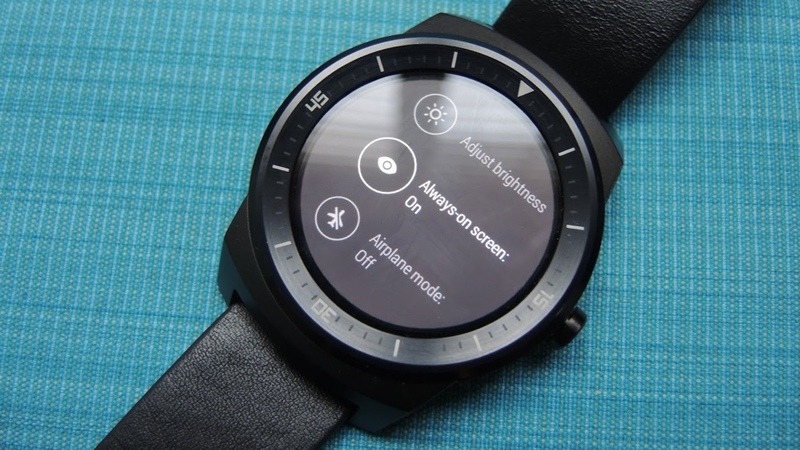 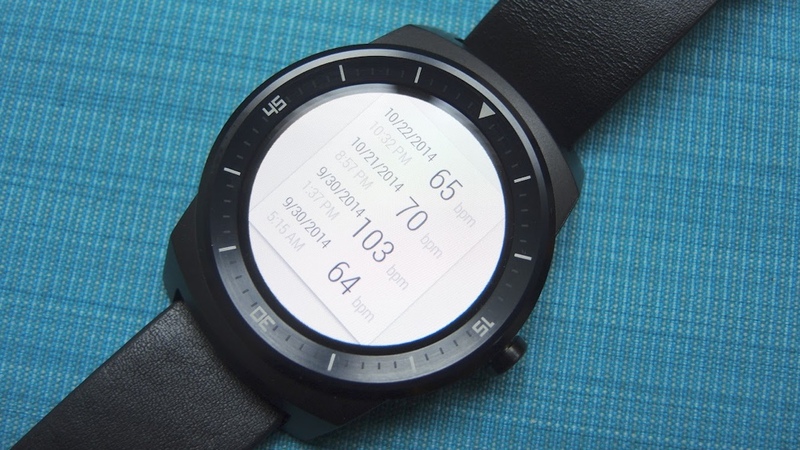 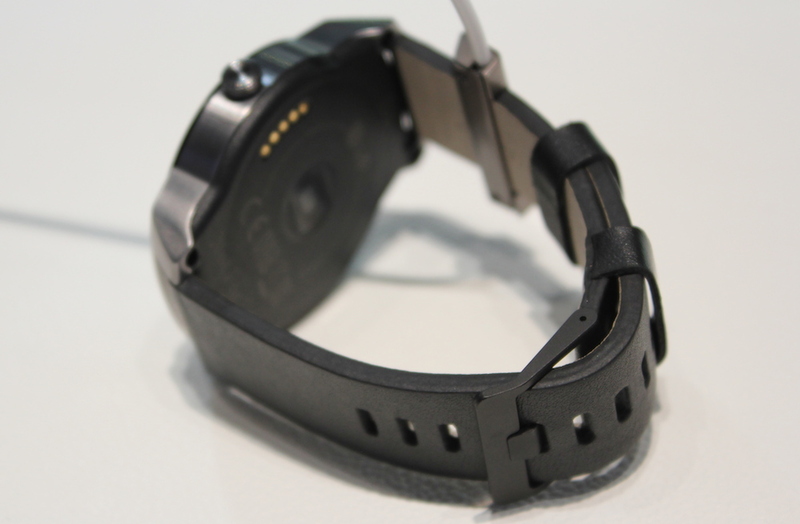 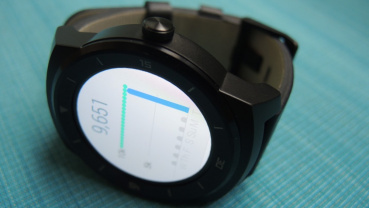 The LG G Watch R was first unveiled in August, ahead of IFA where it was demoed for the first time. 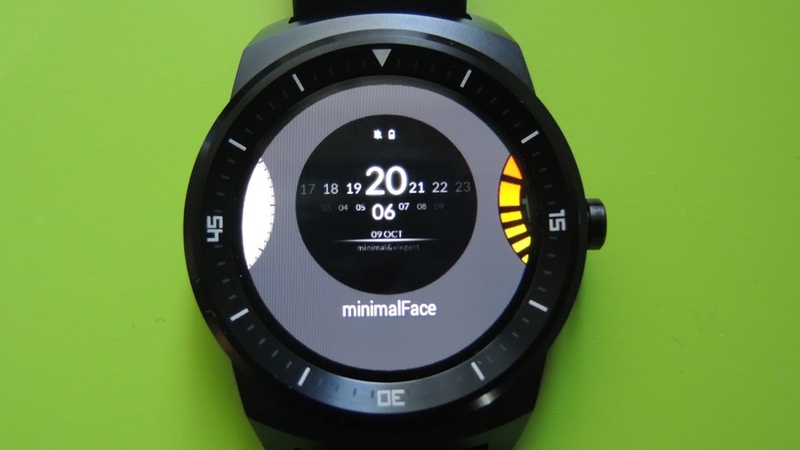 It's a slick looking, circular smartwatch that boasts a 1.3-inch P-OLED display with an impressive resolution of 320 x 320. 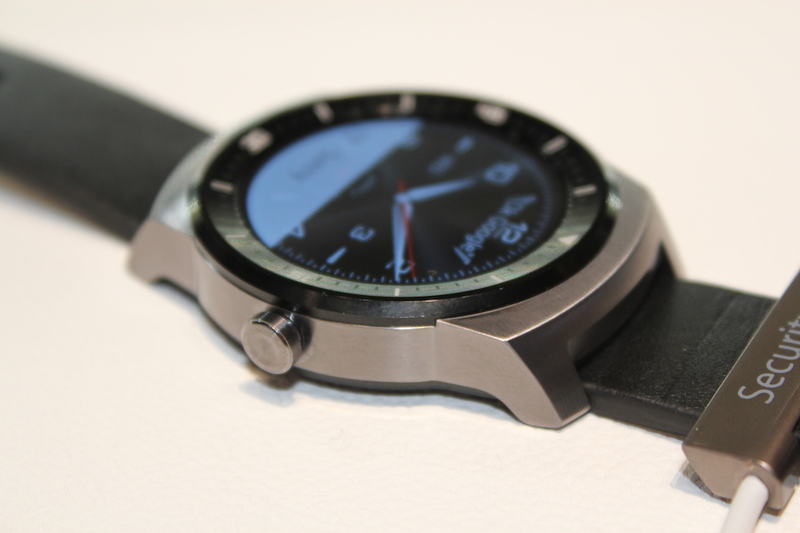 The G Watch R is encased in stainless steel, with a leather strap that uses the industry standard 22mm size, so you can personalise it. Packed inside is a 1.2GHz Snapdragon 400 processor, 4GB of storage, 512MB of RAM and 410mAh battery. “While the original G Watch was designed to be a no-nonsense, pure Android Wear device, the G Watch R was developed with a more aesthetic eye," said Dr. Jong-seok Park, president and CEO of LG. “The G Watch R represents LG's commitment to meld form and functionality together in perfect harmony and to create a device that not only looks great, but more importantly, offers technology that makes life more convenient." 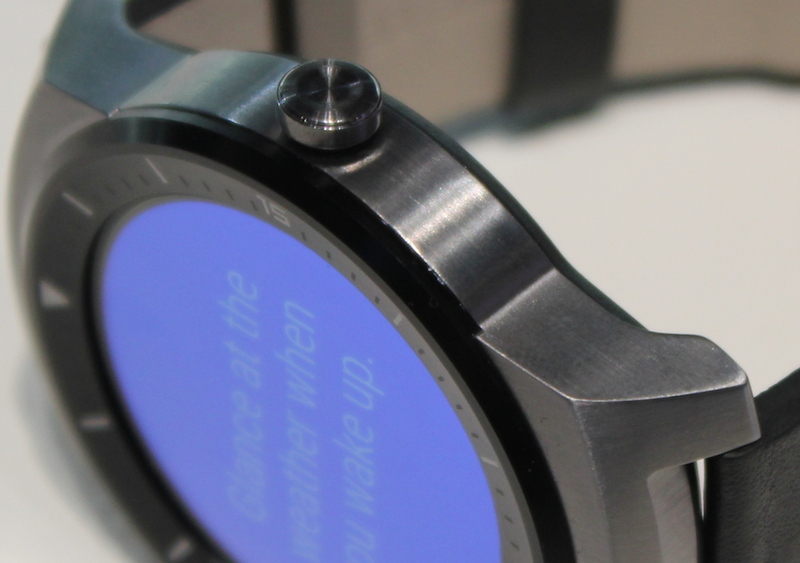 There's no official word on pricing as of yet - we'll update this story once we hear more.